Turnaround time as short as 24 HOURS! 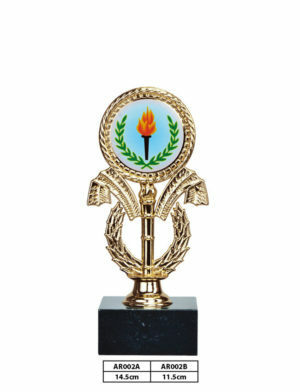 Need the Perfect Award for a Special Event? 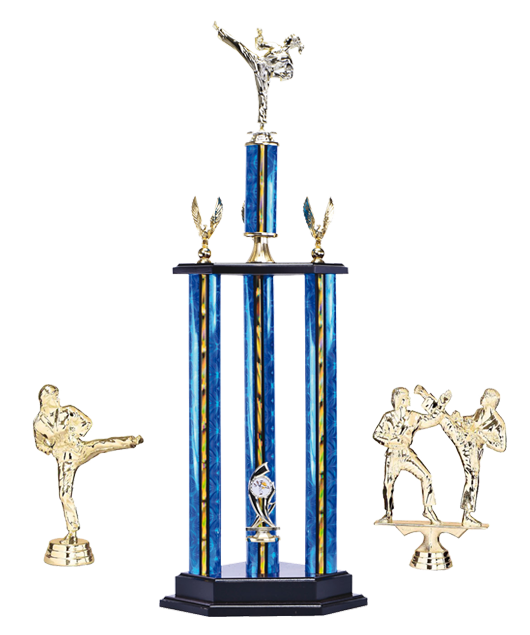 We have a wide variety of trophies and medals for sale, at prices that will leave you feeling like a winner. 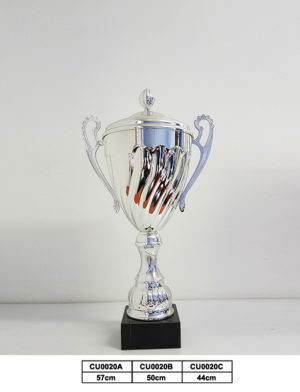 There is no better way to celebrate an exceptional event, whether it be sports, cultural, academic or otherwise than to provide the winners and participants with an award that they can take home with them to treasure forever. There is no better feeling than that of coming home with a physical reminder of an accomplishment, to put on display for family and friends. 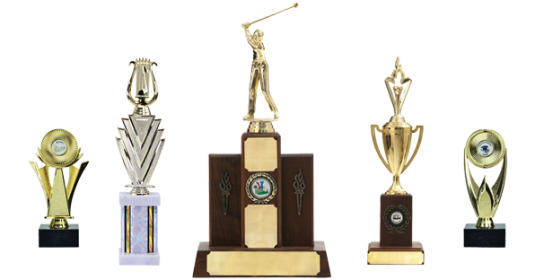 Whether you have a modest budget or really want to splash out on something extravagant, we can make your trophy dreams come true. 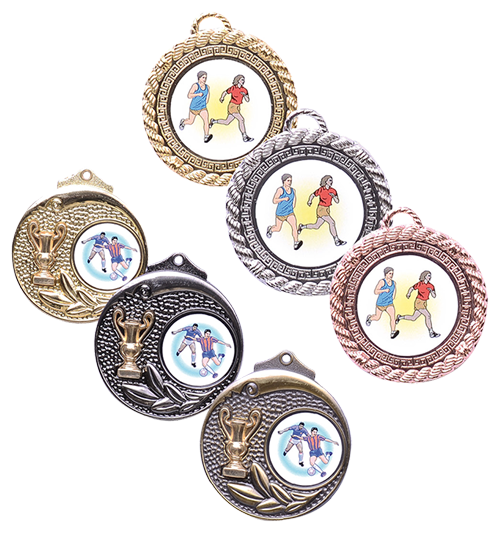 In our online shop, we stock trophies, medals, cups, badges, as well as some of the best figurines in South Africa. With our massive variety, we have something to suit everyone- no matter your budget or style! 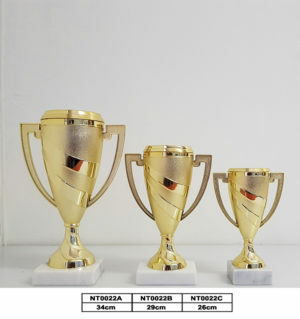 On top of our high-quality products, we also offer compatible services such as engraving, doming and vinyl printing. 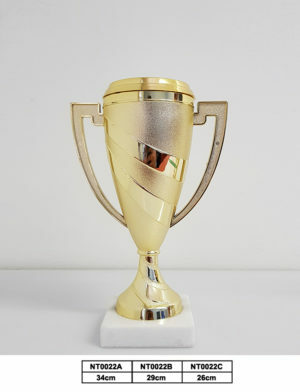 Our online shop is simple to use and it couldn’t be easier to add engraving onto your award. Just make sure you get the spelling right! 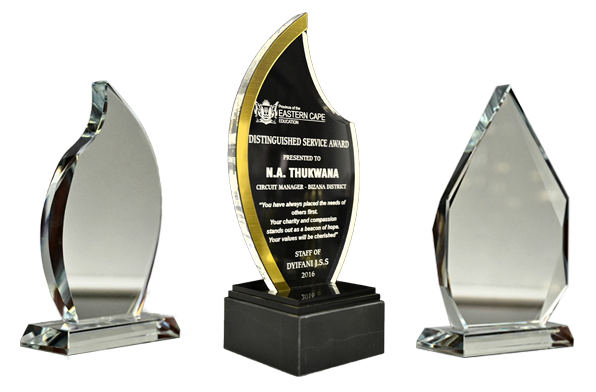 If you are looking for something truly unique, we can assist you in creating custom-made long service corporate awards to your tastes and specifications. Be bold and leave your audience dazzled! 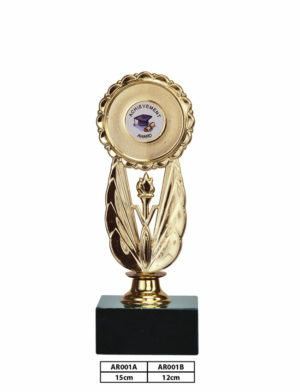 Trophies and Engravers is your most reliable one-stop-shop when it comes to sourcing awards online. 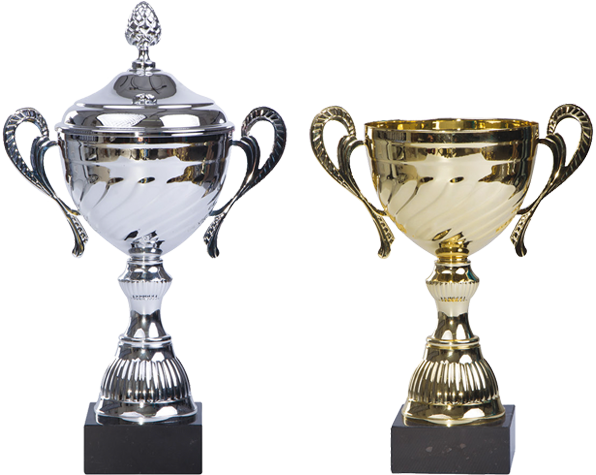 With over 25 years of experience in this competitive industry, we are certainly no fly-by-night operation. We have built up trust in our valued customers and truly enjoy playing a part in a wide variety of special events. 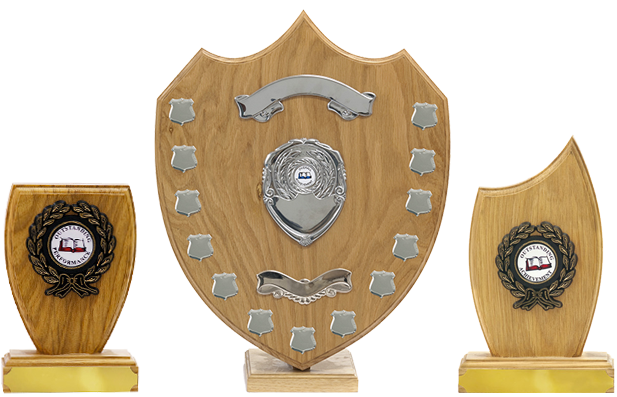 Browse our site and have a look through the many awards we have on offer. If you have any questions or concerns, don’t hesitate to contact us!